early to guarantee this aspect of the conference. 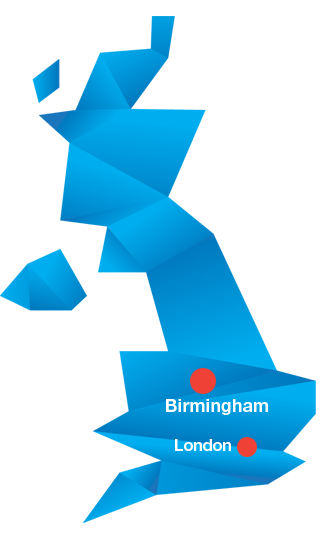 With a welcome reception at Birmingham Town Hall, delegates will also experience a traditional cultural excursion to Shakespeare’s birthplace of Stratford-upon-Avon and have an exciting medieval evening in an historic castle at nearby Warwick. These are coupled with a range of additional trip options for accompanying persons. Stratford-upon-Avon is the starting location of the traditional TIAFT meeting excursion allowing informal interactions between delegates. The birthplace of William Shakespeare, Stratford-upon-Avon still contains the houses where Shakespeare was born and lived. As well as being the home to the Royal Shakespeare Company, the town is a popular tourist attraction. Delegates will travel by coach with tour guides and receive entry to a Shakespeare house with additional free time. Close to Stratford-upon-Avon, delegates will travel on to Warwick Castle. Originally established in 1068 by William the Conqueror, the stone castle was built in the 12th Century and is sure to impress both national and international visitors. Delegates will tour the castle grounds, with a joust and trebuchet show followed by a medieval banquet and return to the ICC. 1. 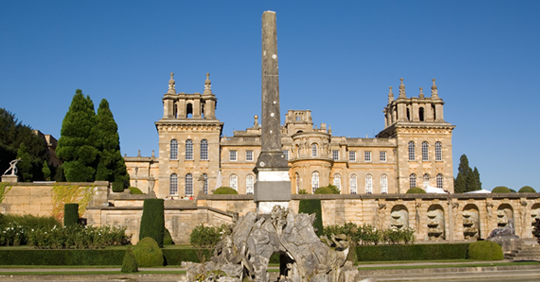 BLENHEIM PALACE & GARDENS: Guided visit to 18th Century British stately home with two course lunch. 2. 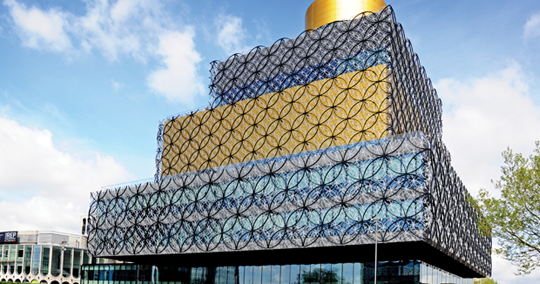 BIRMINGHAM HIDDEN JEWELS: Guided walking visits to famous sites and areas including the new Birmingham Library, Birmingham Art Gallery and Bullring area with canal-side restaurant lunch. 3. BLACK COUNTRY MUSEUM: Guided visit to the Black Country Living Museum showing Britain in the 19th and early 20th Century with fish and chip lunch. 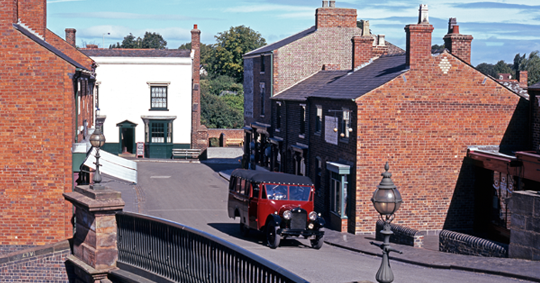 It is also used for the filming of "Peaky Blinders" amongst other TV series. 4. 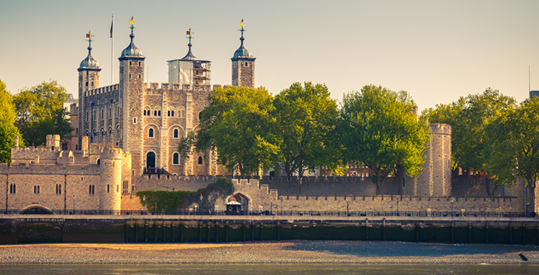 LONDON: Guided coach tour of the city of London, with visit to Tower of London and lunch with free time and optional extra trip on the London Eye.